Apple is set to launch iCloud and iOS 5 sometime tomorrow. The operating system update will bring a whole slew of new features to iPhone, iPod touch, and iPad users, including an improved notification system, support for the new iCloud synchronization service, and the ability to download future updates over the air without connecting to iTunes. Looking to move from iOS 4 to iOS 5? You’ll need to sync with iTunes at least one more time. First, you’ll have to download iTunes 10.5. Fortunately, Apple just released it, so you don’t have to wait until tomorrow. Aside from iOS 5 compatibility, what else is new with iTunes? Here are a few of the new features. Sync your computer with an iPhone, iPod touch, or iPad over your WiFi network. 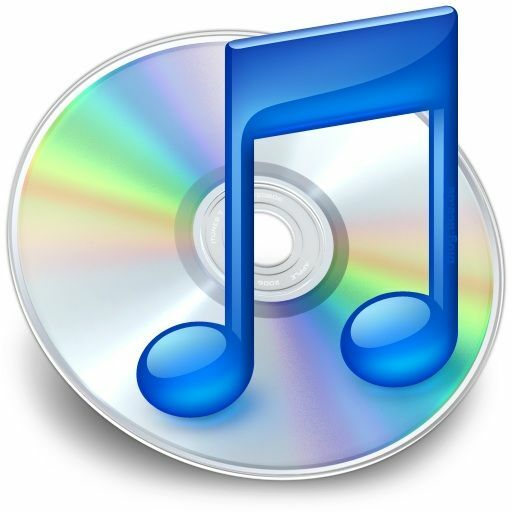 iTunes now stores music and movie purchases online so you can re-download to any device. You can download any app, movie, song, or eBook that you’ve previously purchased. You can automatically download items on your computer after purchasing them on an iOS device. The latest version of iTunes is available from Apple.